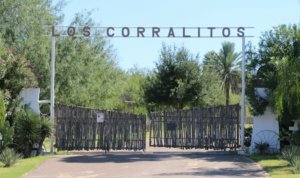 Two centuries ago there was a Mexican settlement that eventually became Los Corralitos, Texas. That settlement evolved into what is now Rancho San Jose de Los Corralitos. That Spanish land grant remained in the same family up until the early 1900’s when purchased by our family. 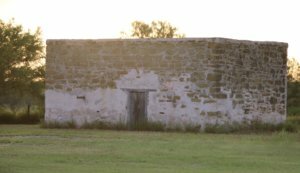 Along the Rio Grande River sits the earliest ranch building in the state of Texas. 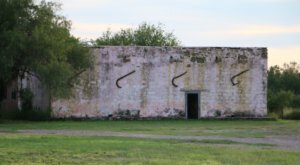 This building has been in continuous use since the establishment of Rancho San Jose de Los Corralitos. Los Corralitos is documented at the Texas Ranching Heritage Museum in Lubbock, TX as the beginning of the Texas ranching industry, dating back to the early 1700’s. The Bar Nothing brand has represented family holdings even before owning Los Corralitos. 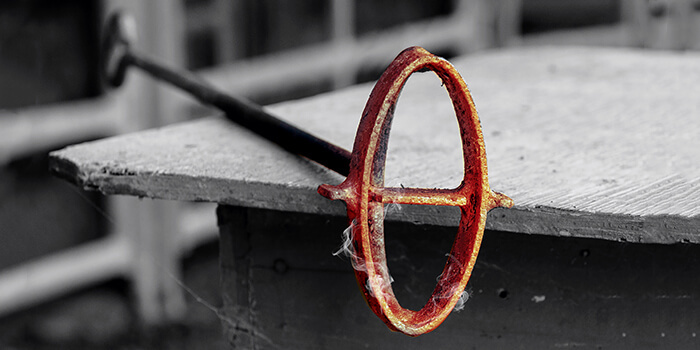 The brand has not only been used as a mark of ownership but has become our representation for quality and strength of tradition. From the state of Texas, to the far corners of the world and back again to Texas, the Bar Nothing has represented our family’s involvement in ranching and everything Texas, especially South Texas. South Texas Tack, established in 2003, continues the legacy of excellence. Bringing vast amounts of knowledge, experience and resources under one roof. Unique to South Texas Tack, our decades of experience in the horse and ranching industries created an opportunity to represent our values of quality and tradition, in retail. Understanding the needs and goals of all equine enthusiasts is a priority at South Texas Tack. Our dedication to our customers and the industries that have supported our family, continue to bring the development of new brands to South Texas Tack. 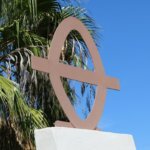 LetsRope.com and WesternWomen.com are two new brands we are excited about for 2019 and beyond.